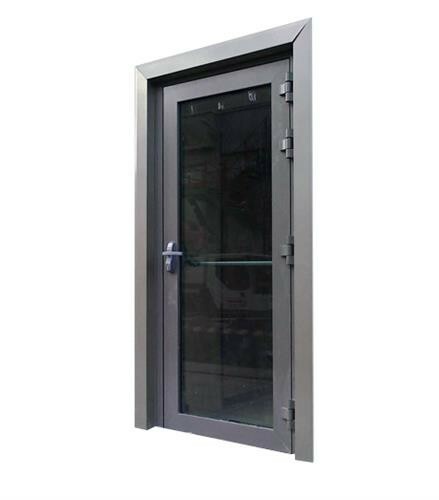 High security bullet resistant doors have been designed to protect premises and their occupants against ballistic attacks, whilst maintaining an elegant appearance. Certified EN 1522 in classes FB3, FB4/FSG, FB5/FSG and FB6/FSG. 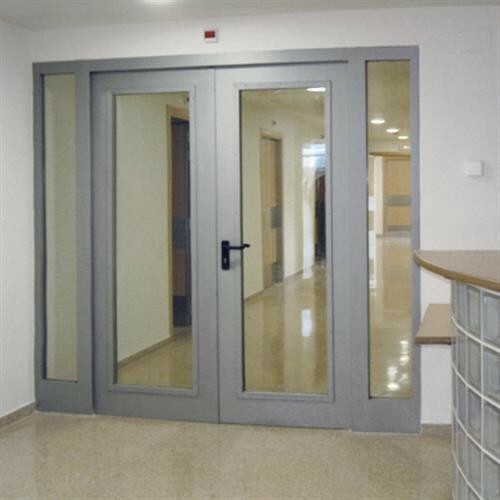 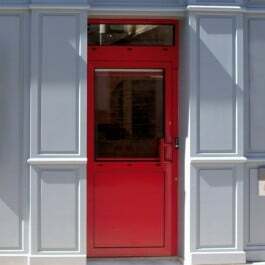 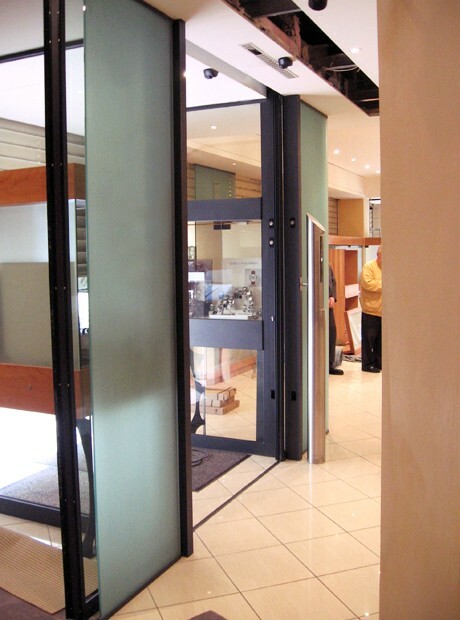 bullet resistant doors have been designed to protect premises and their occupants against ballistic attacks, whilst maintaining an elegant appearance.